Milk Kefir grains are unique combinations of yeasts and bacteria. They look like a tiny cauliflower florets. 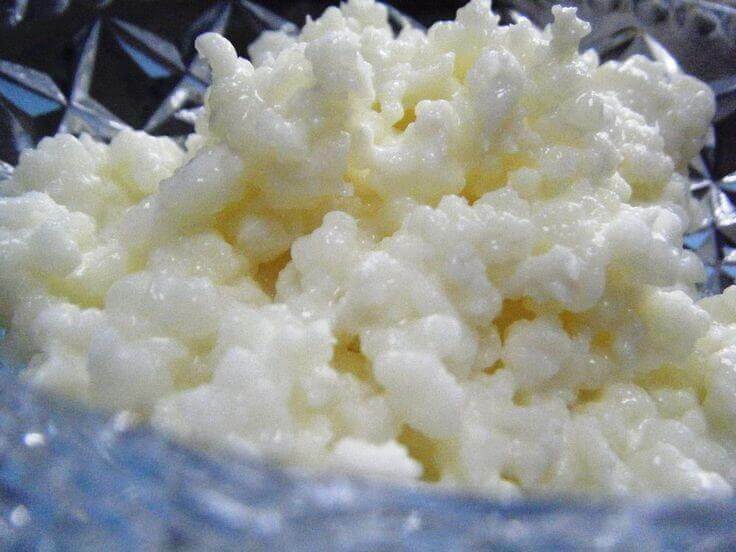 Kefir grains cannot be made or manufactured. They are billions of naturally occurring probiotics. They consist more than 20-30 bacteria strains and around 20 yeast strains. Milk kefir grains are reusable, and with proper care they will last forever. The weakness of kefir grains that they are constantly changing due to the environment. They constantly grow as well, so simetimes it is difficult to maintain the same fermentation time and you can only gues what is the ideal milk content they need. The taste and thickness of the kefir may also change over the time as the balance of yeast and bacteria strains are changing. Powdered kefir starter usually has only 7 to 9 bacteria strains depending on the brand of starter. They are produced to mimic the flavour of genuine kefir. 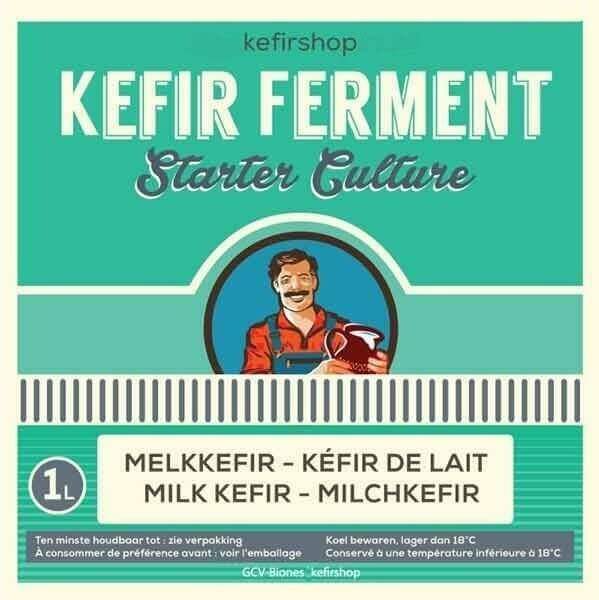 Kefir starters are manufactured. 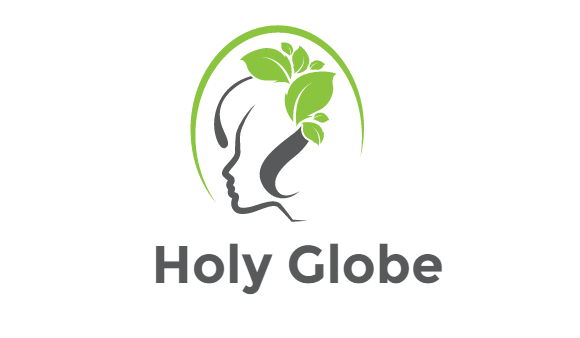 The strains are more stable and the texture is more smooth (standardised and regulated). They are produced for single-use. Yet, a small amount of the kefir made from powdered kefir starter can be reserved and added to fresh milk to make a new batch of kefir. Normally it can be re-cultured several times before the bacteria weakens. Powdered kefir starters are used to make bottled kefirs. If bottled kefirs are made companies need to suppress yeast fermentation to prevent carbonation and bottle explosion. Both the home made and the commercial kefir are healthy choices, however, the manufactured kefir has less health benefits because of the luck of the full spectrum of the strains. Powdered kefir starters and bottled kefirs are well suited for individuals who do not wish to make kefir regularly. While kefir grains are more costly upfront, but in a longer term milk kefir grains are more economical, since they are reusable.